NO AGENCY FEES TO PAY on this FANTASTIC one bedroom apartment to rent on the highly sought after Lime Square development, Quayside. 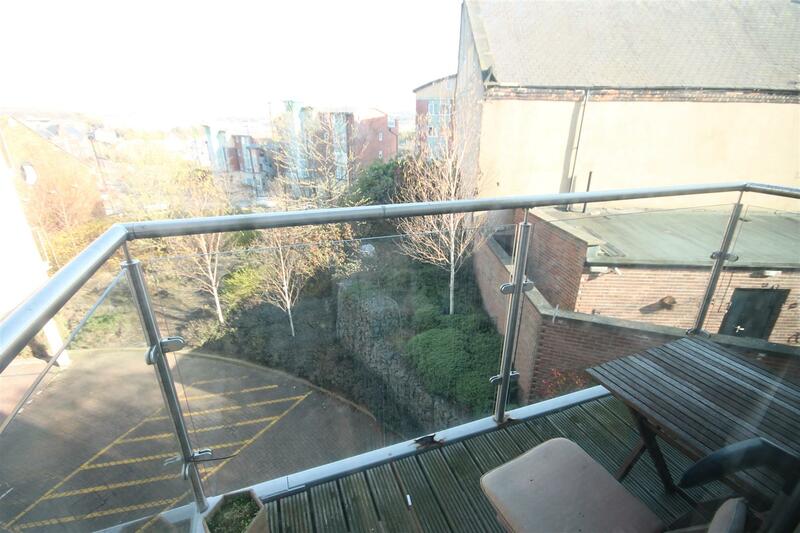 The property is situated on the outskirts of the City Centre providing easy access to both universities as well as a number of amenities. 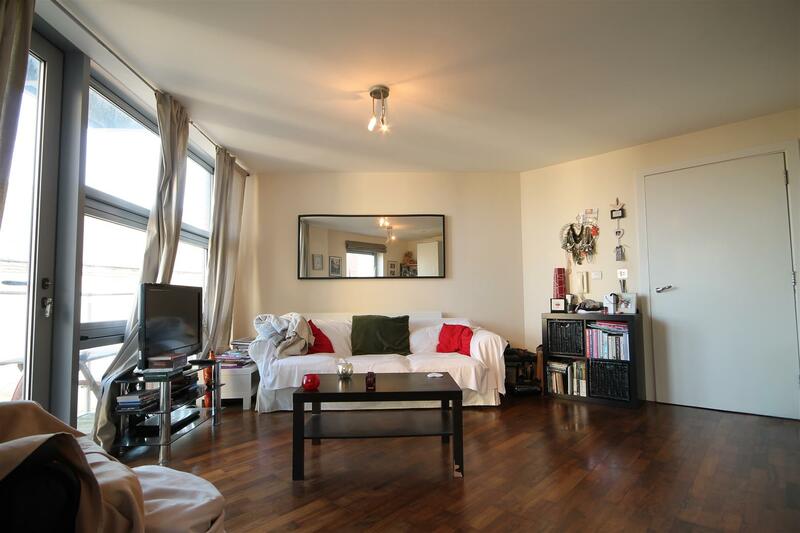 The property is located on the second floor and comprised of a social open plan living and kitchen area. The lounge offering a large fabric sofa, armchair, coffee table and finished with laminate flooring. 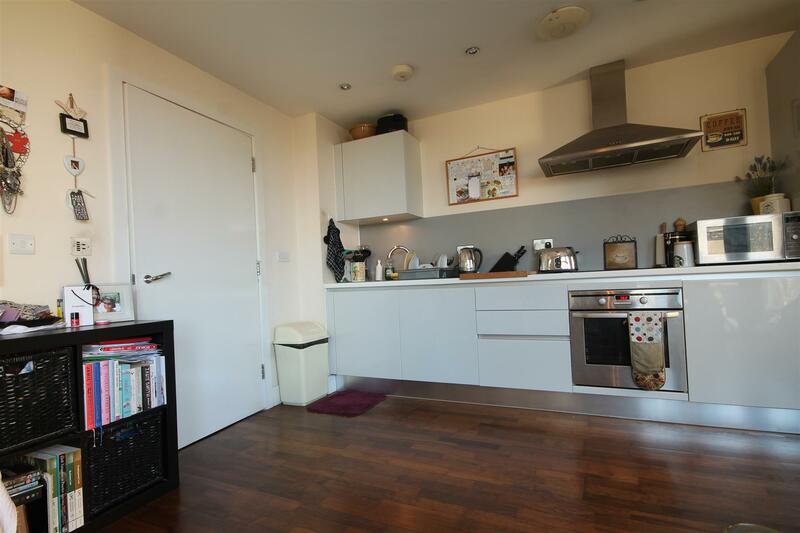 The kitchen provides all the essential appliances including a large fridge/freezer, integrated over and washing machine. 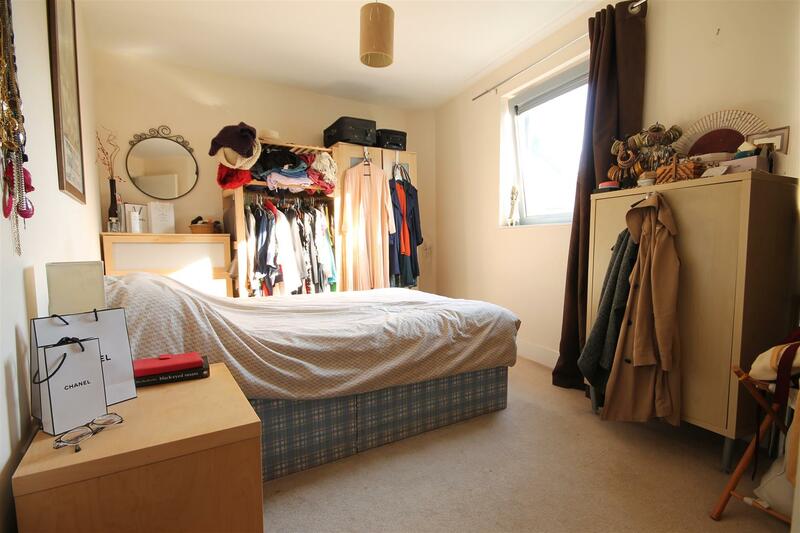 The bedroom is of a generous size complete with DOUBLE bed, wardrobe and cream carpets. 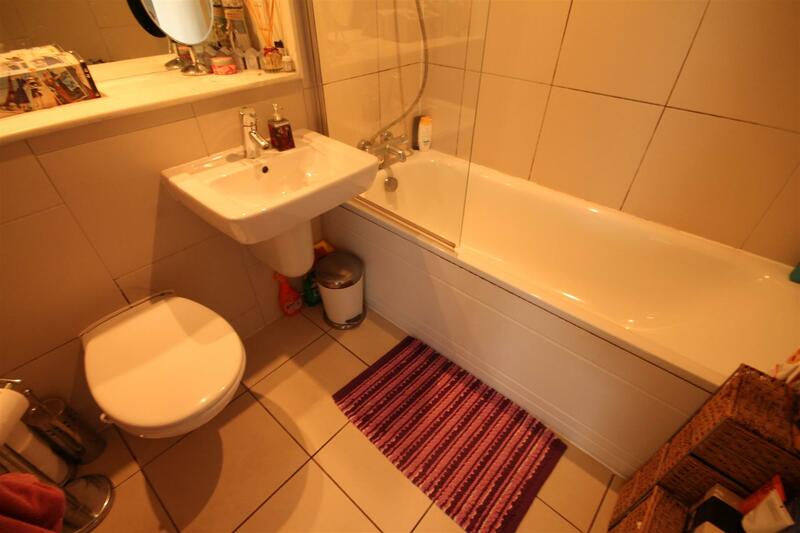 There is a MODERN fully tiled family bathroom with bath over shower & W/C. 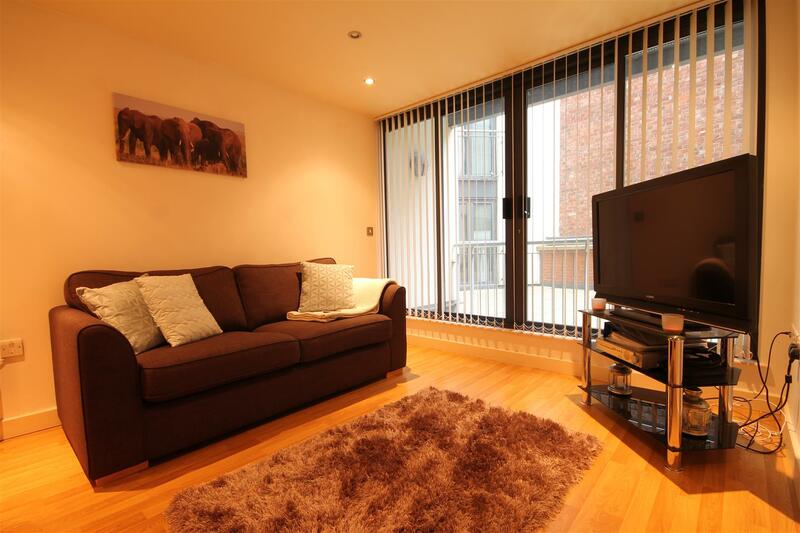 The property further benefits from UPVC double glazing, electric heating and a private balcony. Admin fee is £420.00 inc VAT and deposit is £700.00 per person based on 1 Tenant(s) but may vary depending on negotiations.